The imai – inter media art institute foundation was founded in 2006. It was founded to establish an institution in Germany dedicated to the distribution and preservation of media art and associated activities. The foundation was set up on the initiative of the provincial capital of Duesseldorf and the Cologne media art agency 235 MEDIA. 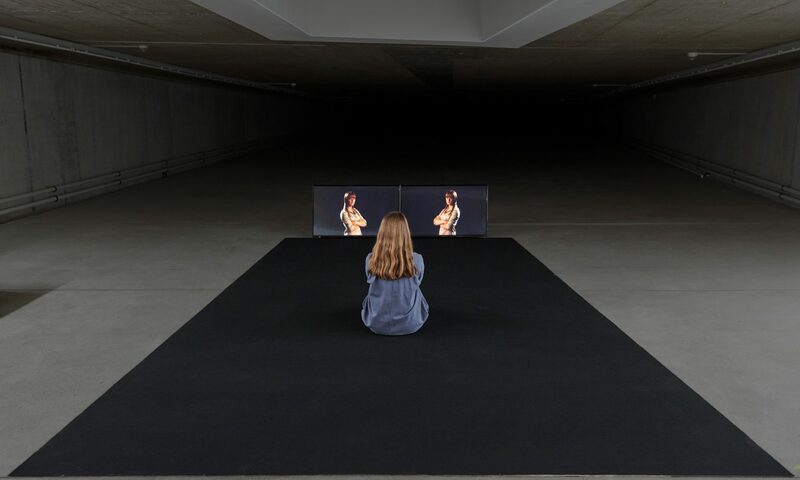 With strong support of the “Kunststiftung NRW” (arts foundation of the state of North Rhine Westphalia), the “Kulturstiftung der Länder” (cultural foundation of the Federal states), and in co operation with the NRW Forum and the foundation “Museum Kunstpalast” the extensive video art collection and the respective distribution structure which 235 MEDIA had built up from the 1980s were transferred over to imai, the independent, non-profit foundation.